Matt Stella, LICSW, DIpl.PW. is a process worker living and working in Salem, MA, USA, north of Boston. 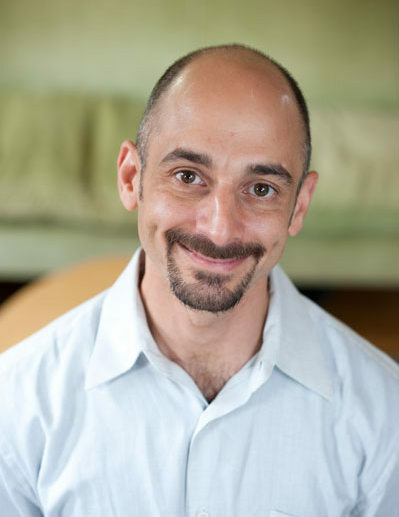 He has been a psychotherapist in private practice since 2001, working with adults, teens, families and groups in Salt Lake City and the Boston area. Throughout his clinical career, he has led Men’s Groups and specialized in men’s issues, including the effects of trauma on men. He is a facilitator with MenHealing.org, a non-profit which offers 3-day Weekends of Recovery for male survivors of sexual abuse.